When it comes to law, not just in Australia but globally, children have always been given the most protection and been considered as high priority. This involves any crime against children. Though some crimes are worse than others, there is no justification for any form of child abuse anywhere in the world. There are countries where children are forced to do unimaginable things and get treated like no true mother would ever imagine. Some even get hurt or die as a result of the violence and presence of negligence in their own homes. From a 7-year old boy in the Middle Eastern war gets told to hold a bomb, there are countless more children all around the world that suffer from some sort of abuse. Is there a justification for it? We can’t and won’t ever be able to think of one. All we, and every other country, can do is focus on keeping children safe and increase the effort of keeping children from other countries safe as we do our own. 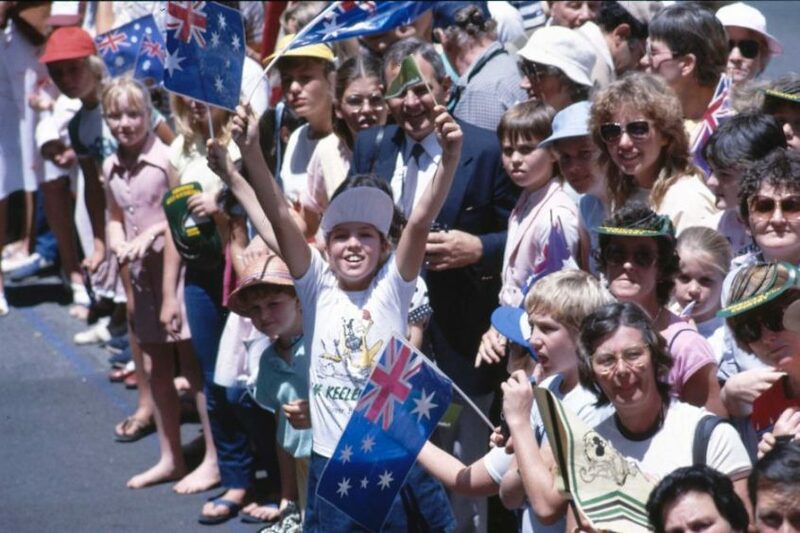 Although protecting children has always been important in Australia, in the year of 1989, the UN General Assembly joined the Convention on the Rights of the Child (CRC) which is noticed as one of the biggest human rights treaties globally. This treaty is signed by the majority of the world and excludes countries such as Somalia and the United States. Ever since this treaty has been accepted in Australia, the country has the duty of ensuring the safety of Australian children and provide to them in such a manner that they enjoy all of the rights as stated in the treaty. Some of the most important principles of the treaty were set up to ensure the safety, freedom and education of all children. These are four main principles that must be complied with and protected. Make children a primary consideration and priority, as well as respect their interests. This includes all decisions that are made on behalf of children. Protecting the right that all children have the right to development and survival. Children have the right to express their individual views freely on all matters that affect them. Children have the right to enjoy all rights implemented by the CRC without any discrimination. Since signing the treaty with the CRC, Australia has made a commitment towards the country’s children and has to report about their rights to the UN every 5 years. This agreement allows for the UN to monitor both Australia and the majority of countries around the world that are committed to the protection and promotion of children’s rights globally. Receiving feedback on the right of children in each country allows the UN the opportunity to furthermore develop the planning and policies, as well as raise more awareness, regarding children’s rights.